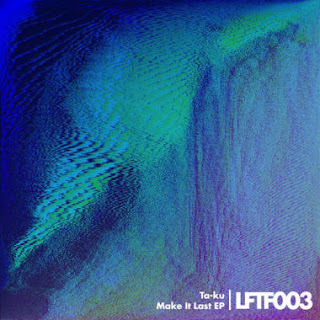 Just last week we got the video for "Make It Last" from electronic producer Ta-Ku, but now we have the full EP of the same title thanks to Live For The Funk. 2012 was a solid year for the Australian native who has generated enough buzz to get a lot of people talking about him, which should easily carry over into this year. We've heard the title track with JMSN, but he provided us with three other tracks for free as well and they do not disappoint. Stream and download below.